Join us on Tuesday, July 11th at Uptown Bill’s for this month’s Expressive Art Group! 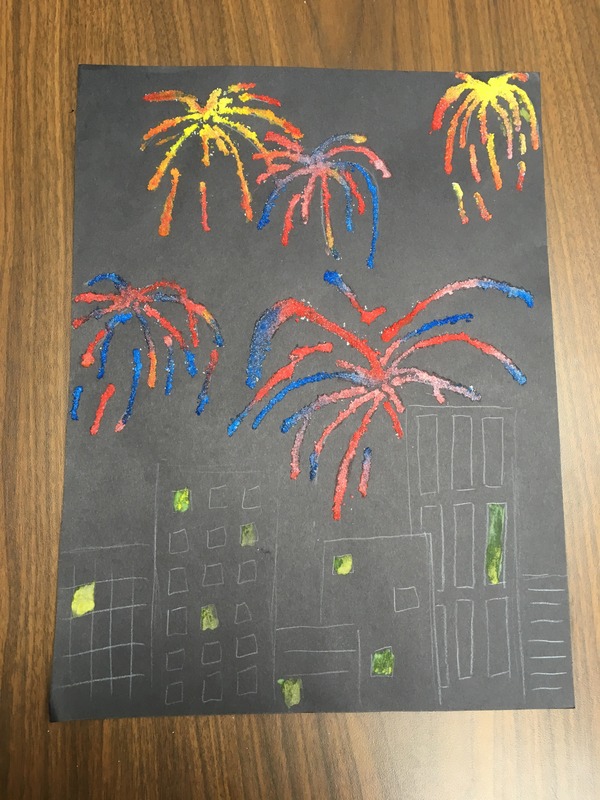 This month we will be painting salt fireworks, so bring your July 4th enthusiasm! Access 2 Independence is participating in a national effort to make the DISABILITY VOTE more influential. This effort, known as the REV UP Campaign, has designated July 17-21, 2017 as National Disability Voter Registration Week in advance of the November elections. Access 2 Independence will be participating in this effort by holding two voter registration drives, one in Linn County on July 18th and the other in Johnson County on July 20th. Additional information about each event can be found below. We will have both regular and the new large print voter registration documents available. Please let us know if you have any questions.